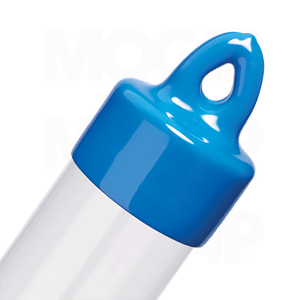 Cleartec's outside fit, round vinyl caps provide a touch of quality to many types of packaging, while remaining tough and durable. 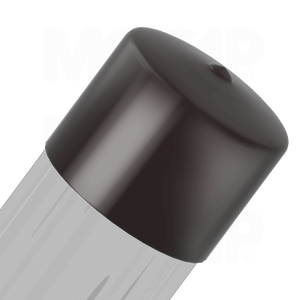 These caps are flexible, but tight-fitting. 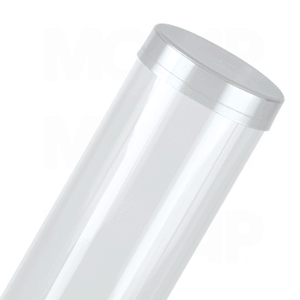 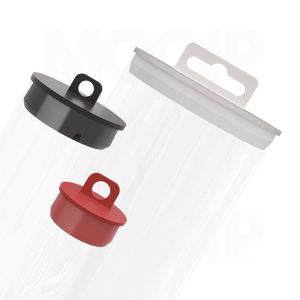 The vinyl caps can be used with our thin, sealed bottom and heavy wall tubes. 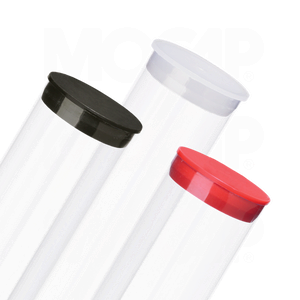 Although these caps are stocked in black, they are available in a wide variety of colours to suit your application.